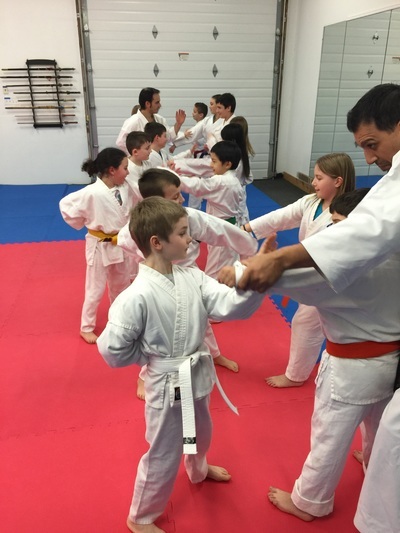 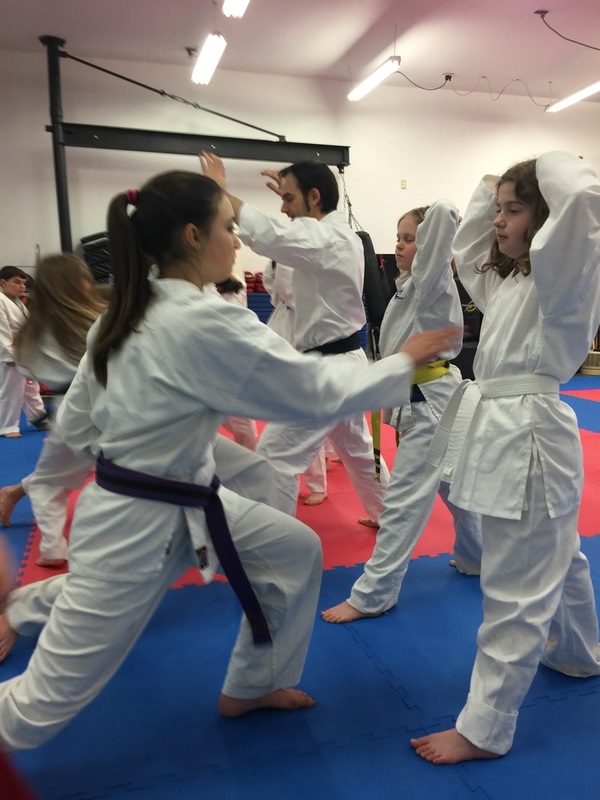 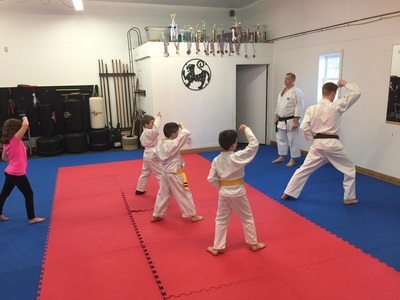 These are just a few of the benefits karate can offer your child. 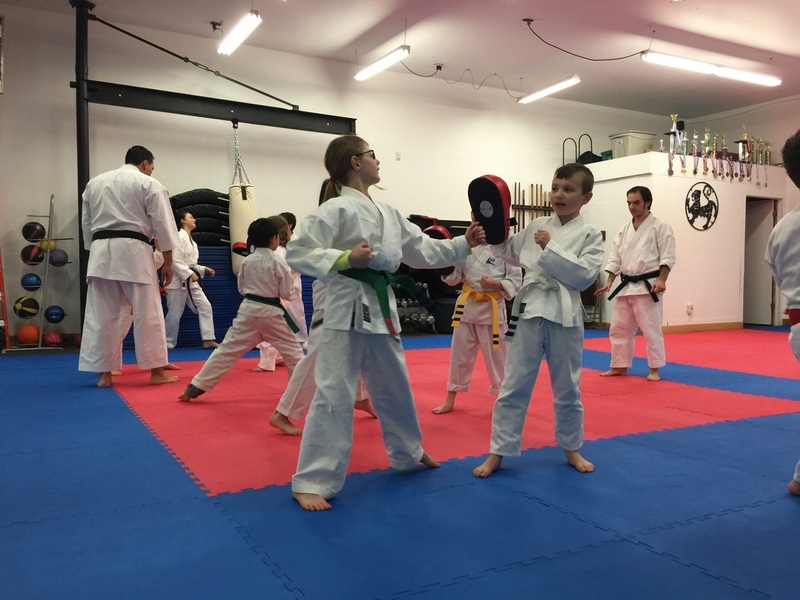 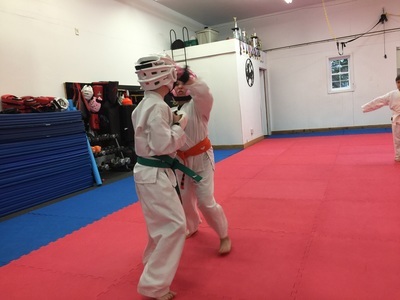 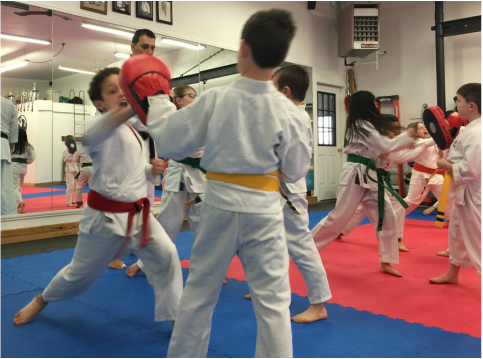 Our high energy safe fun classes work to improve both the physical and mental fitness of all kids. 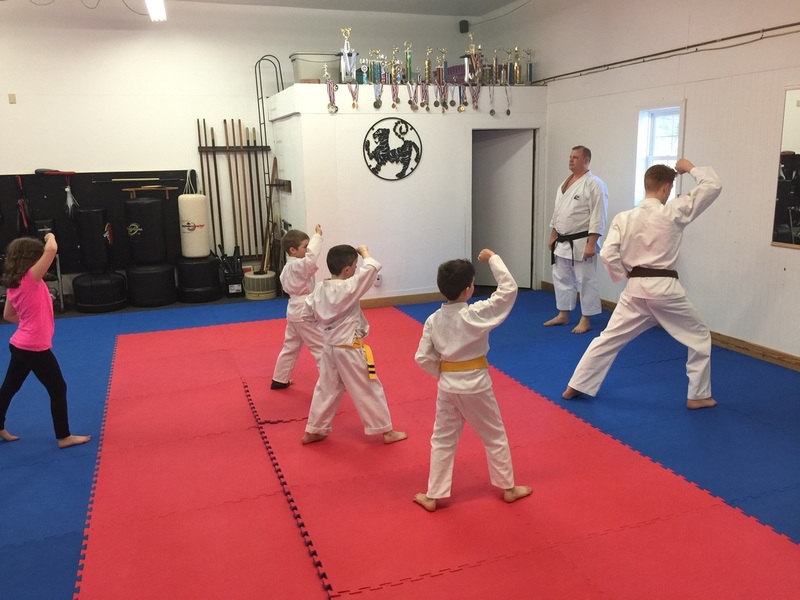 The lessons learned from karate transcend just the dojo. 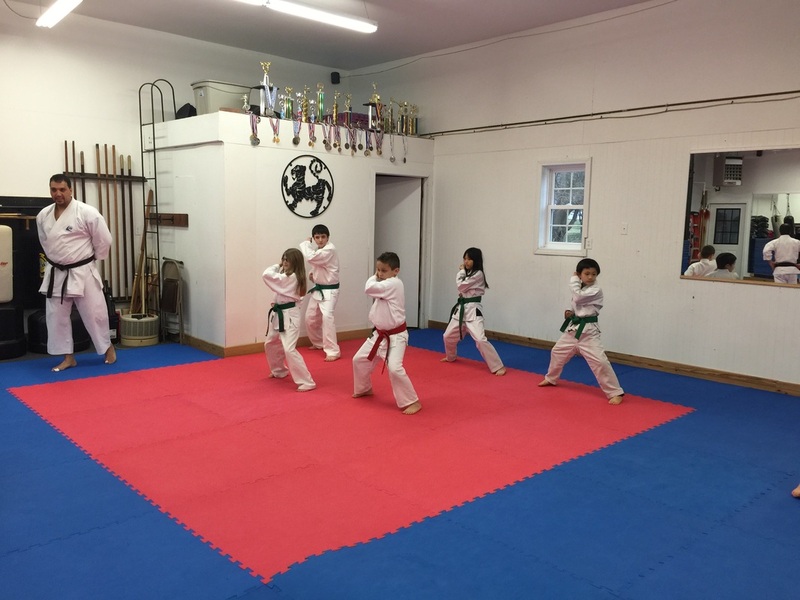 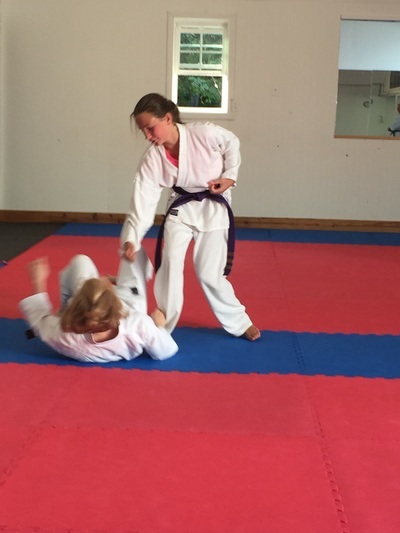 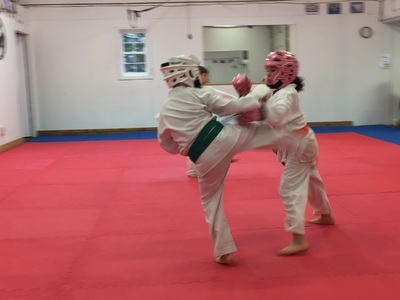 Karate can provide motivation, focus and structure for both school and home life. Invaluable lessons that can last a lifetime.